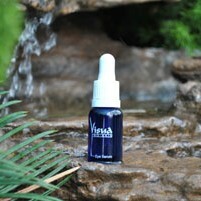 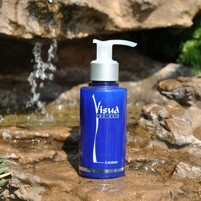 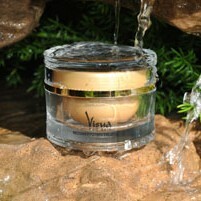 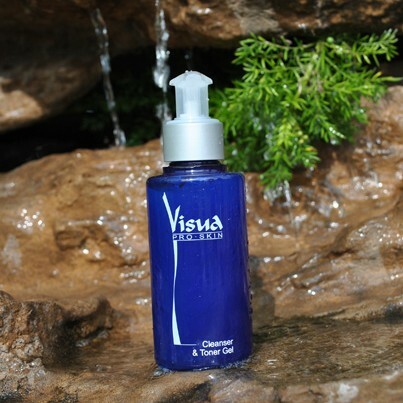 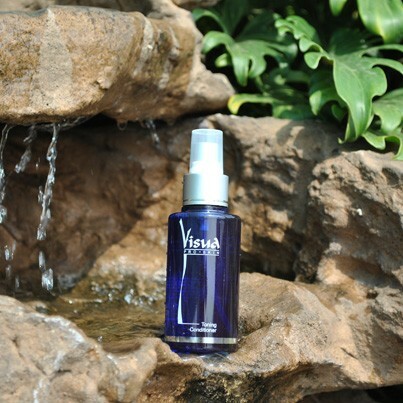 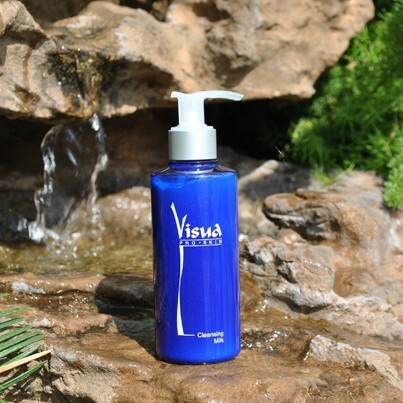 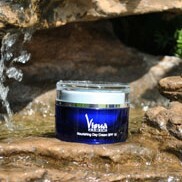 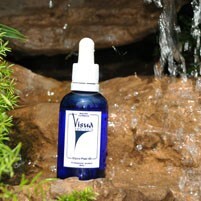 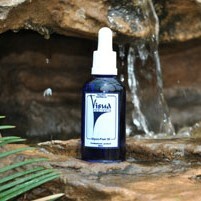 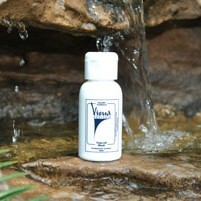 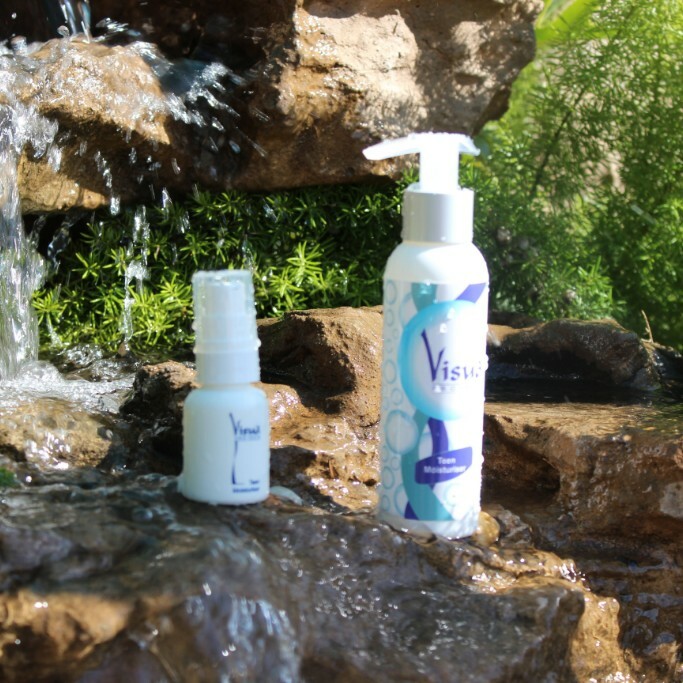 Visua Pro Skin, a compact and user-friendly skin care system is comprised of more than 30 products. 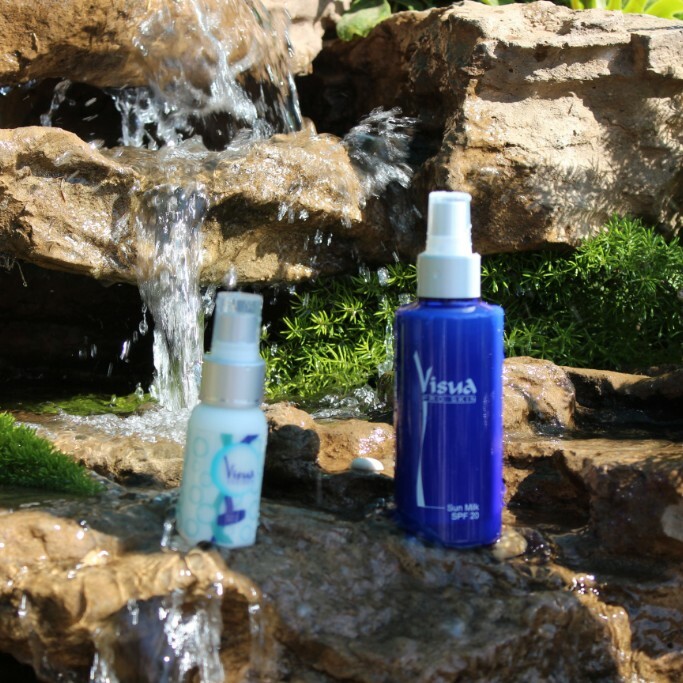 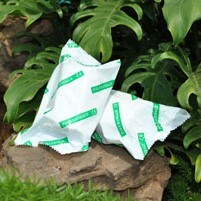 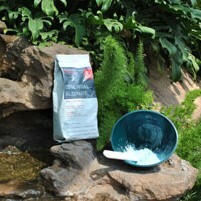 These include both salon and home treatments. 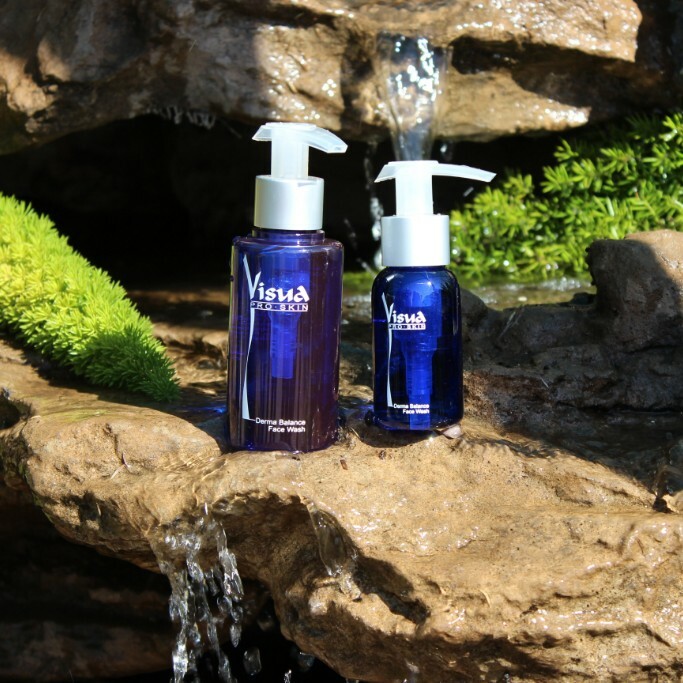 The home maintenance system includes carefully chosen products that will insure & encompassing continuation of quality treatments in your home. 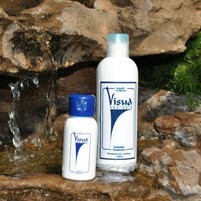 Visua Pro Skin offers the best restorative results in conjunction with the professional skin care system. 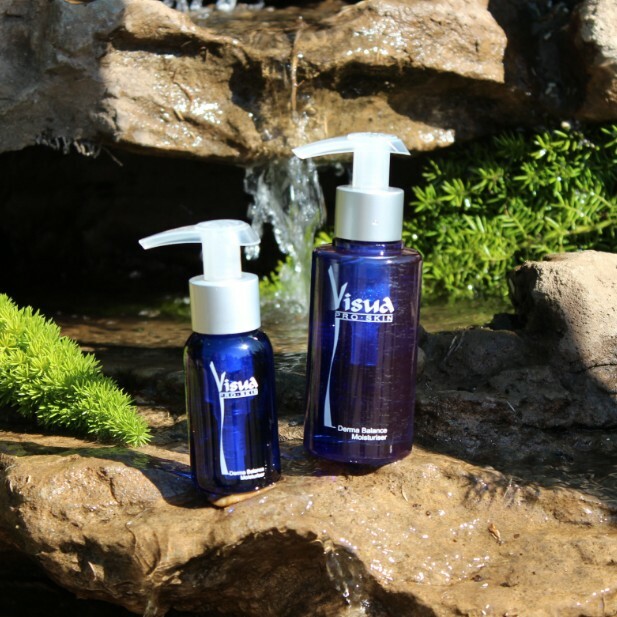 Copyright © 2018 Visua Pro Skin, All rights reserved.